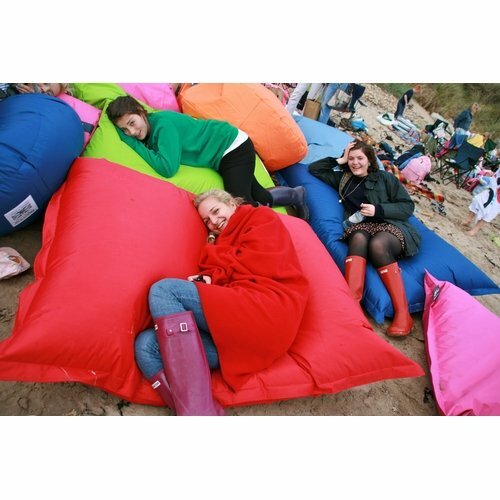 Indoor or outdoor, the BIG HUG Large Bean Bag is there whenever you feel like a HUG. 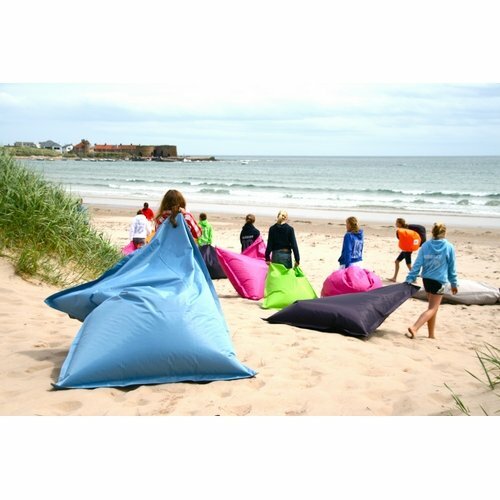 With strong durable fabric that is water and dirt resistant the Big Hug is available in 17 amazing colours. Size: 140cm x 180cm. 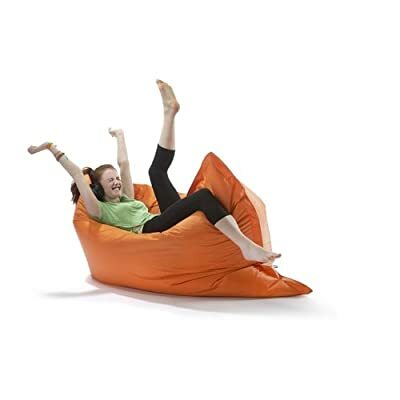 Fabric: Strong durable polyester, stain and water resistant. All the Big Hug products are Fire Resistant - BS BS5852.